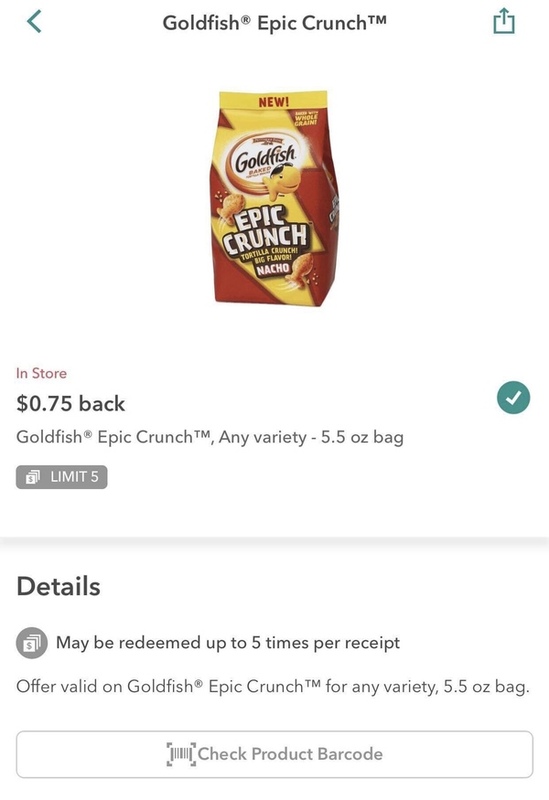 ShopRite: Pepperidge Farm Goldfish Epic Crunch ONLY $0.14 Each Thru 4/13! 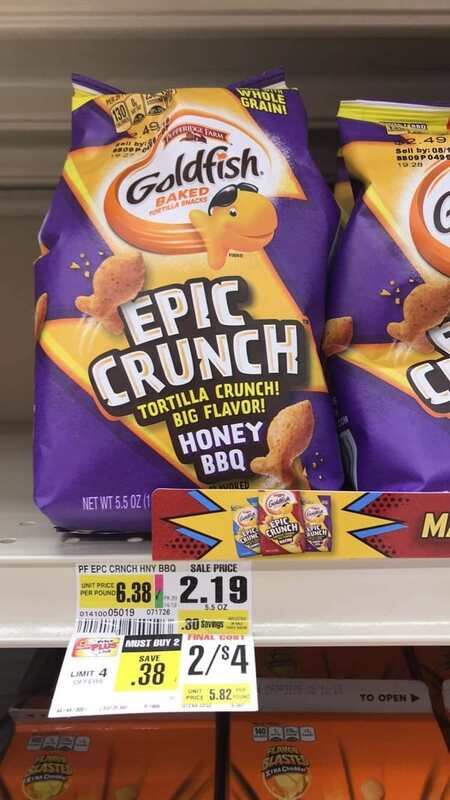 This week thru 4/13, ShopRite has Pepperidge Farm Goldfish Epic Crunch priced at only $2 each. In addition to this, we have a $2.23 ShopRite in-ad super coupon to use on this deal. Stack it with an Ibotta rebates that will make your final price ONLY $0.14 each! Note: This super coupon requires an additional $10.00 purchase.